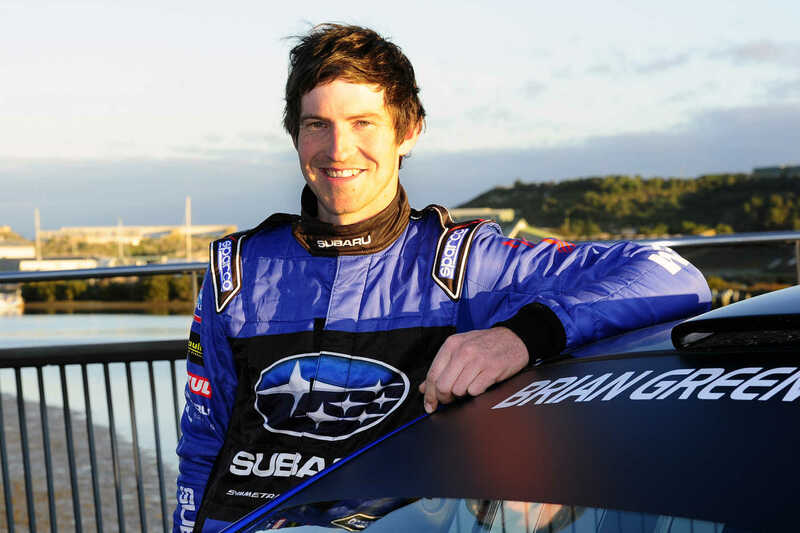 Subaru’s Brand Ambassador in New Zealand, Ben Hunt was awarded two trophies at the recent MotorSport New Zealand’s annual awards gala dinner in Wellington – one he knew about and one that was a pleasant surprise. 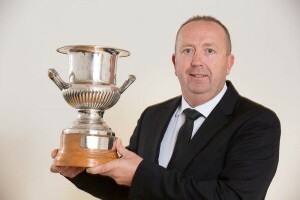 Receiving the 2015 NZ Rally Gold Star Champion Driver cup was a given after he won the Brian Green Property Group New Zealand Rally Championship last year. Winning the Rally Founders trophy for the first time in recognition of his professionalism and performance in this championship victory was an unexpected coup. “Unfortunately, I was unable to attend the MotorSport New Zealand awards in Wellington as I was testing our Subaru WRX STi, near Auckland, ahead of the Canterbury Rally this weekend. Winger Subaru Hamilton Dealer Principal Paul Burborough was accepting the Gold Star award on my behalf and then later that night he rang to say I’d won the Rally Founders award as well,” Hunt says. “It was a real honour and a fantastic way to acknowledge everyone that has helped our Ben Hunt Motorsport team so far,” he adds. 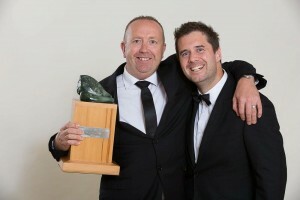 Hunt, formerly of Nelson and now based in Auckland got the Rally Founders nod ahead of fellow nominees Tauranga’s Phil Campbell and Geraldine’s Hayden Paddon, who has won this trophy six times previously and this year was selected by New Zealand motorsport media representatives as the motorsport media personality of the year. Inaugurated in 1990, the Rally Founders trophy recognises the rally driver who performs with distinction during the rally season, either nationally and/or internationally; has a sportsman-like attitude towards the sport and others, and displays the qualities of a true sporting ambassador. Mr Burborough accepted both awards on Hunt’s behalf. Hunt asked him to pay tribute to the Rally New Zealand Rising Stars Scholarship that he competed in during 2009 and to the team at Rally New Zealand for making this opportunity possible but most of all for selecting him as the winner. “People like PJ, Kayne Barrie, Neil Allport, Richard Fraser and myself,” he said. Mr Burborough then provided the audience with Hunt’s rallying history leading up to the national championship win in 2015. Total Lubricants (whom Subaru Genuine Parts replaced with Motul Oil in 2016).